Jammu (Jammu and Kashmir) [India], Jan 20 (ANI): All corrupt political families have ganged up against Prime Minister Narendra Modi, said BJP General Secretary Ram Madhav here on Sunday. Amaravati (Andhra Pradesh) [India], Dec 25 (ANI): Efforts are on to ensure that every poor family has a monthly income of Rs 10,000, said Andhra Pradesh Chief Minister N Chandrababu Naidu on Tuesday. Kulgam (Jammu and Kashmir) [India], Dec 3 (ANI): Lieutenant General AK Bhatt on Monday interacted with family members of brave hearts Late Lance Naik Nazir Ahmad Wani and Sepoy Mukhtiar Ahmad Malik at Jammu and Kashmir's Kulgam district. Bhubaneswar (Odisha) [India], Nov 20 (ANI): The Odisha Government-led by Chief Minister Naveen Patnaik has decided to provide houses for all the 13,000 families, whose homes were damaged during cyclone Titli and subsequent floods. New Delhi [India], Oct 19 (ANI): Prime Minister Narendra Modi on Friday approved ex-gratia payment of Rs 2 lakh for the families of those killed in Amritsar train tragedy. He has also announced a compensation of Rs 50,000 for the injured. Dumka (Jharkhand) [India], Oct 17 (ANI): For the success of democracy, it is very important that the sections which are poor and deprived, who have suffered from neglect and exploitation for centuries, are given proper justice and equal opportunities by the government. Bhubaneswar (Odisha) [India], Oct 15 (ANI): Odisha Chief Minister Naveen Patnaik on Tuesday directed officials to provide an assistance of Rs 1000 along with 50 kg rice and 2-litre Kerosene to each ration card holder affected by Cyclone Titli and its aftermath. Bhubaneswar (Odisha) [India], Oct 13 (ANI): Odisha chief minister Naveen Patnaik on Saturday announced relief measures for families affected by cyclone Titli. 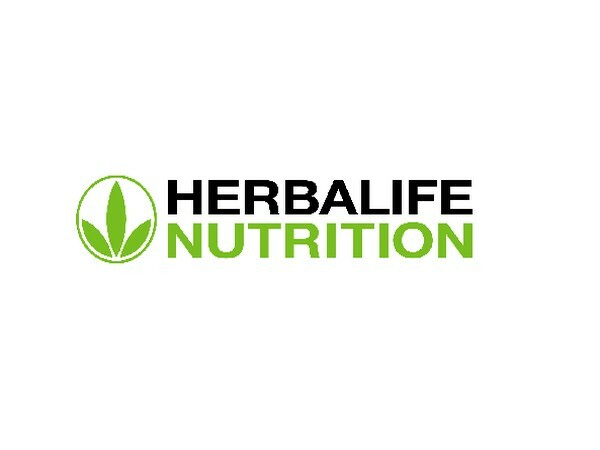 Pune [India], Oct 8 (ANI-BusinessWireIndia): Over 2000 enthusiasts came together to participate in Herbalife Nutrition's 2nd Edition of Fit Families Fest celebrating fitness and togetherness. New Delhi [India], Oct 3 (ANI): The Aam Aadmi Party-led Delhi government has approved names of 14 slain security personnel, whose kin is to be given Rs. 1 crore each as ex-gratia.